Immerse yourself naturally and confidently in your world with the enhanced clarity, direct streaming, and AI capabilities of the AGXs liv series. This next-generation technology provides natural sound and effortless situational awareness in even the noisiest environments. Stream phone calls, music, and more directly to your hearing devices from your smartphone or from a host of wireless accessories. Our AGXs liv device — the smallest rechargeable hearing aid on the market — removes the hassle of frequently changing batteries. Using integrated sensors, the AGXs liv AI tracks your brain and body health, and it can also alert a loved one if you’ve fallen. The Thrive™ Hearing Control app tracks it all and provides you a body score, brain score, and overall wellness score so you can make informed decisions about your health and fitness. The AGXs liv fits your hearing needs with four different styles — receiver-in-canal rechargeable, receiver-in-canal, micro receiver-in-canal, and behind-the-ear — and several color choices.  Purchasing AGX® hearing aids means you get the AGX Protection Plan. Want to learn more about the AGXs liv Series? Contact the AudigyCertifiedTM practice nearest you.